MSA Safety Incorporated is the global leader in the development, manufacture, and supply of safety products that protect people and facility infrastructures. Through the combination of electronics, mechanical systems and advanced materials, users are protected against hazardous or life threatening situations. 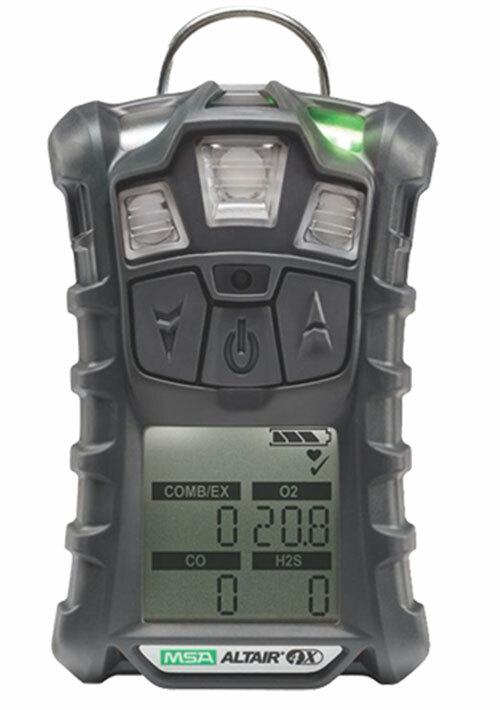 MSA’s comprehensive product line includes respiratory equipment (SCBA), portable and fixed gas detection and personal protective equipment for the fire and industrial markets. The company is fully committed to protecting the health and safety of its customers, continually developing, testing and evaluating its products to serve several markets including the oil, gas and petrochemical industry, fire service, construction, mining and the military. Founded in 1914, the venerable MSA has grown to include more than 5,000 employees across the globe who strive to protect manufacturing and industrial workers in more than 140 countries. Together, Federal Resources and MSA aim to provide the highest-quality products possible to the men and women that work in safety so that they are able to work in the safest environments possible. 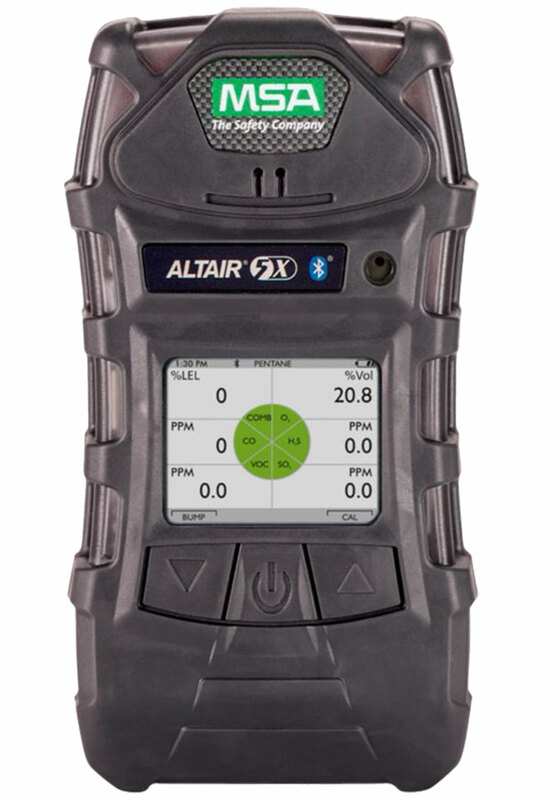 The ALTAIR 4X is an extremely durable Multigas Detector that simultaneously measures up to four gases from a wide range of XCell(R) sensor options including combustible gases, O2, CO, H2S, SO2 and NO2. 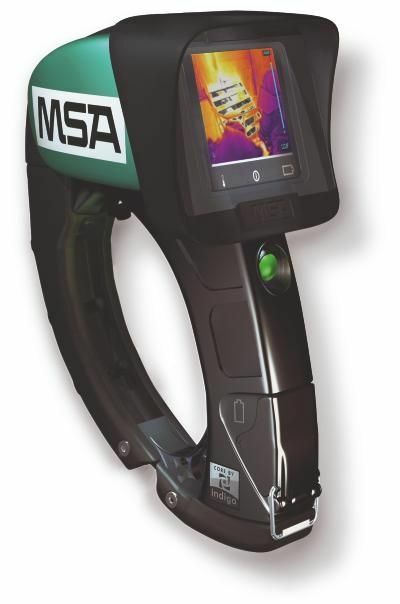 Browse all MSA equipment in our online store.